This is a new design in my factory. Foshan Wentai Electric Appliance Co., Ltd.
0.48W amorphouse silocon solar panel, 1W 100LM LED, 1000mAh 3.7V Li-ion battery,100°,8m motion PIR sensor,Security Lock and Key. Yuyao Intimelux Electric Co., Ltd.
Anhui Lite Optoelectronic Technology Co.,Ltd. Wall Washer LED Lights application: bridge, water line, wall, building landscape lighting, can custom-made for special place. Everbright Electronics (Ningbo) Co., Ltd.
E27 outdoor lighting, made by the stainless steel material,polished and electrophoresed to bring the shine. 90W WP01 semi cut-off LED Wall packs features traditional styling of aluminum alloy housing. Glass refractor never becomes yellowish by the time. 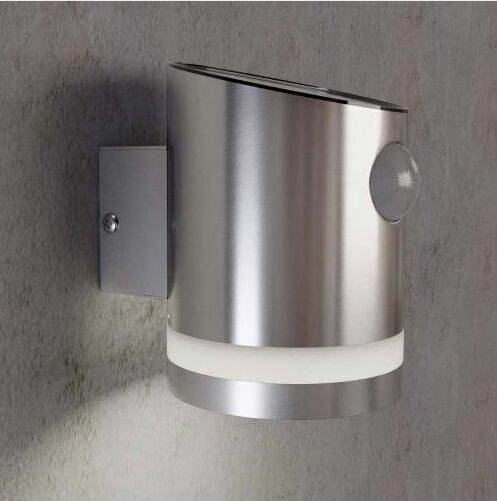 Send me the latest Product Alerts on Outdoor Wall Lamps.